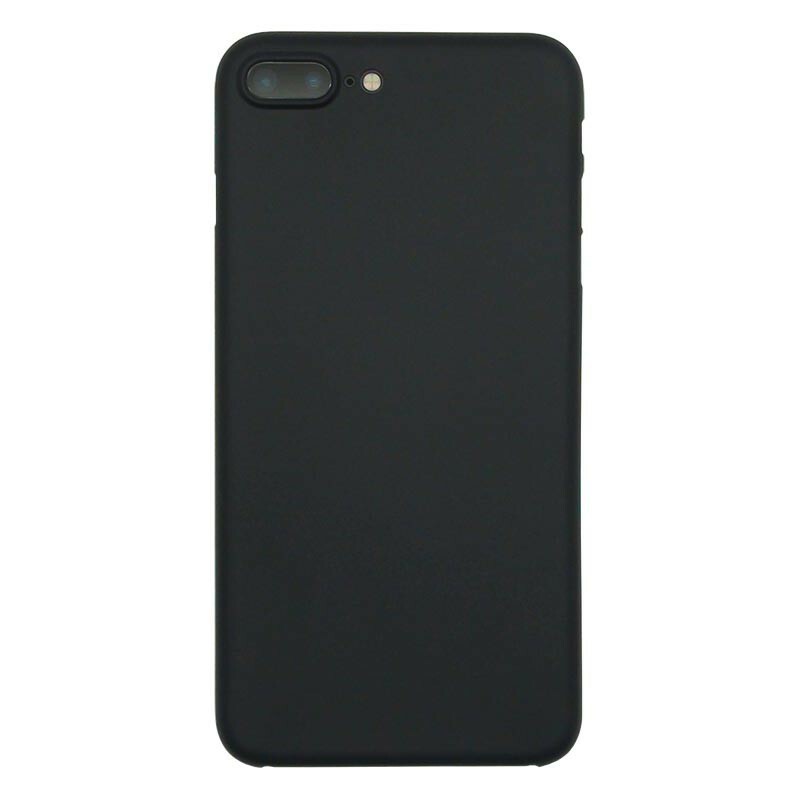 The cover iPhone 7-8 Plus Case allows to protect and maintain your dual or triple sim card adapter X-Twin or X-Triple for iPhone 7 Plus or iPhone 8 Plus. You can also use it simply as protective case for your iPhone 7 Plus or iPhone 8 Plus. Lightweight and strong, the protective cover iPhone 7-8 Plus Case attaches directly to the back of your smartphone and perfectly fits the lines of your cellphone to keep access to all your iPhone 7 Plus / 8 Plus connectors and ports. Maintain and protect your dual SIM adapter WX-Twin 7-8 Plus, X-Twin 7-8 Plus and X-Triple 7-8 Plus. Maximum protection for your iPhone 7 Plus or iPhone 8 Plus.